Sphynx is changing how we think about razors. I can not tell you how many times I have been out and thought "Oh My Gosh" when I was shaving my legs, I missed a spot. Sphynx is not meant to replace your home razor. 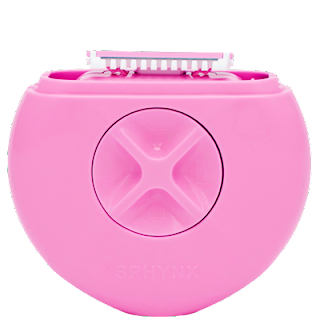 Sphynx is a system meant for touch-ups and when you are on the run. Perfect to keep in my purse, car, and camper. Small enough to fit in your makeup case. 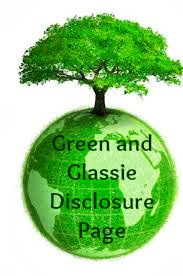 The Shave bar is designed not to melt in your car or under the sun, it does not fell sticky and doubles as a aftershave moisturizer when you are done. The shave bar is packed with shea butter, coconut oil and cocoa butter, so it doubles as a moisturizer. No need to rinse after shaving - you can rub in the shave bar to moisture your leg. Sphynx uses single-blade razors so that there is no tapping to remove hair. Single blade makes clean up fast and easy. Never have to buy the case again - you just order refills for razors and shave bar.